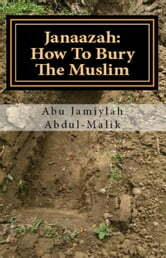 JANAAZAH: How To Bury The Muslim by Abu Jamiylah Abdul-Malik. This is a useful guide for the believers for proper preparation for death, dying and the final abode when a Muslim dies. 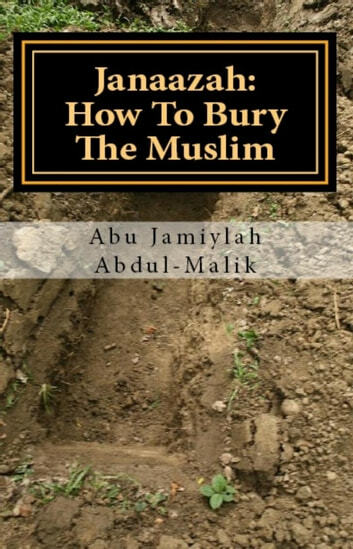 The book lays out useful information according to Qur'aan and Sunnah as understood by our Righteous Predecessors about how to prepare for the death and burial of the believer and the obligations of the believers to the deceased.